After more than 21 years in business, Pete’s Fresh Market has grown to 12 stores, serving shoppers in greater Chicagoland with high-quality produce and grocery items at competitive prices — all backed by the responsive, flexible service that comes from direct family ownership. 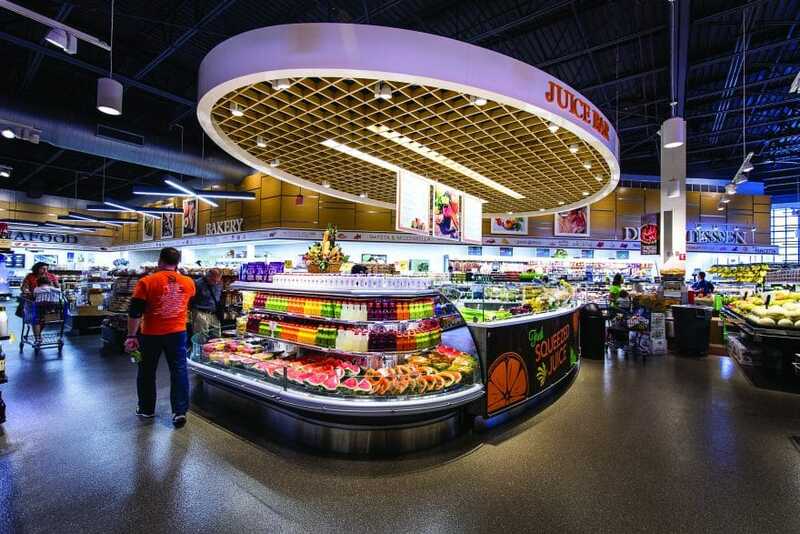 With new locations in the Chicago suburbs of Bridgeview, Oak Park and soon-to-be Willowbrook, Pete’s Fresh Market is catering to communities and becoming part of the fabric of each neighborhood it serves. This kind of agility and receptiveness has helped business blossom for Pete’s Fresh Market over the last two decades. Founder Jimmy Dremonas, owner of Pete’s Fresh Market, is still actively involved in day-to-day operations. He came to the United States from Greece when he was just 13 years old. By the early 1970s, Jimmy and his brothers opened a 1,000-square-foot, full-service produce stand on Chicago’s South Side. They named their company after their father Pete and began to transform the business into the full-scale grocer Pete’s Fresh Market has become. Pete’s Fresh Market has grown to employ upward of 1,600 individuals. “With Bridgeview opening in April 2015 at 72,000 square feet and Oak Park opening in September 2015 covering 46,000 square feet, we’ve added more than 400 employees in just over a year,” notes Stephanie. Pete’s Fresh Market has grown to employ upward of 1,600 individuals. Even after only about four months in operation, Stephanie says Oak Park is becoming a true neighborhood store. “It’s a place for family and friends to meet, to sit down and enjoy a cup of coffee at our café,” she says. 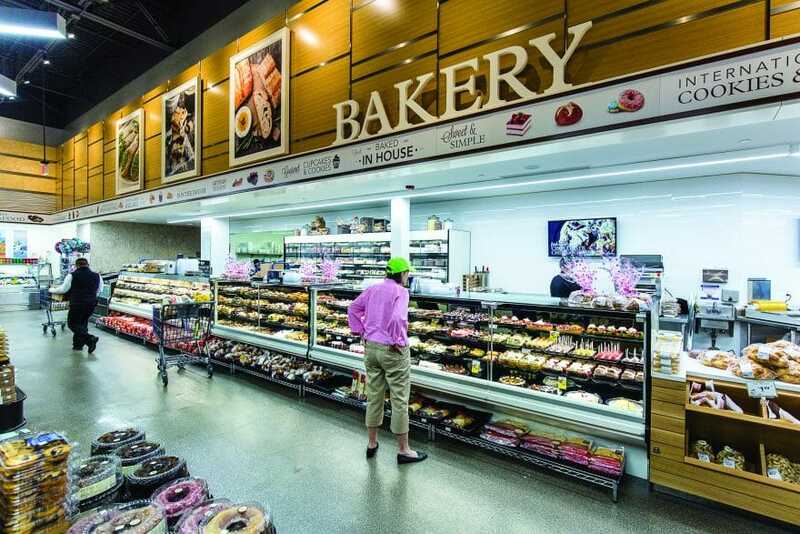 Pete’s Fresh Market remains committed to thinking outside of the typical box-store mentality. “We are not just a cookie-cutter store — we care about everything from floor to ceiling,” adds Jimmy. 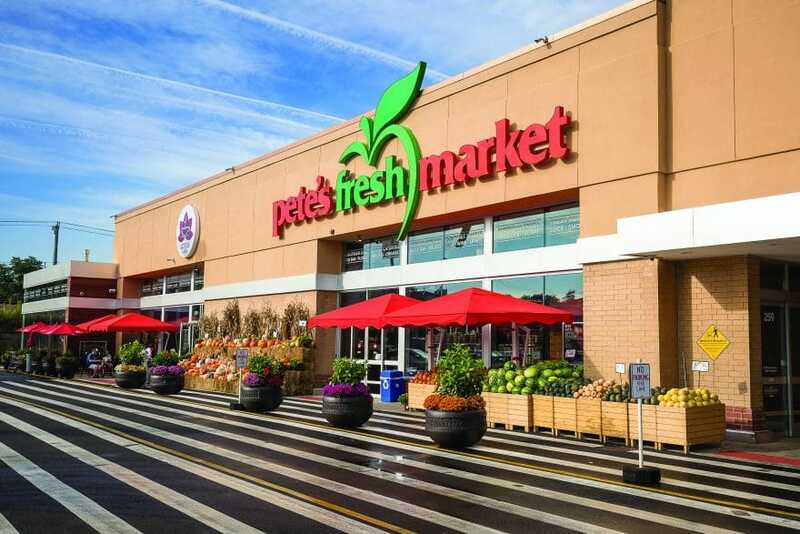 With business based in family ties and close customer connections, Pete’s Fresh Market is growing across greater Chicagoland, continuing 21 years of satisfying shoppers in all categories.